After searching the web for a while it appeared that it is recommended to use the Microsoft Enterprise Library. Version 6 was released last April. So there are not so much code samples at the moment. But there is a free e-book! 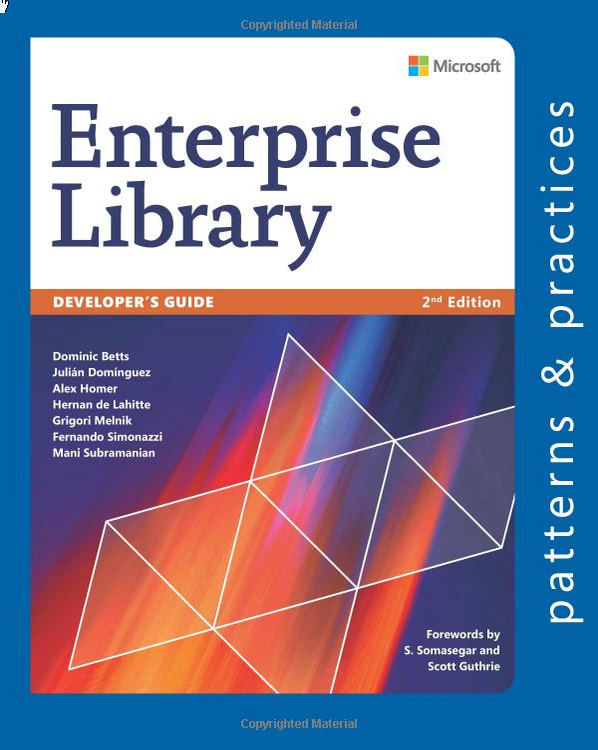 Developer's Guide to Microsoft Enterprise Library, 2nd Edition. You can download it for free from Microsoft's website or order a paperback from amazon. I installed two nuget packages for the enterprise library. I know that you can configure the enterprise library to use settings from the web.config. I decided to use hardcoded “variables” because they do not change (much). Please let me know if you have more improvements for the code above. I have a simple GetConStr() method which just returns the connection string from the web.config file. So this code will solve about 99% of your azure timeouts! Good luck! Let me know your opinion in the comments! You can use RetryManager.SetDefault(manager, false) and get rid of the try block because it will now not throw an exception if the manager is already set.